Most people don't know that it is important to service their dryer every six to twelve months! Without regular maintenance, lint can build up inside the dryer's mechanical parts, which will become a fire hazard if left without inspection and a thorough cleaning - this is above and beyond the regular emptying of link inside the machine. Not all dryers are made equally - some brands make their driers as disposable whiteware products! Knowing which brands will serve you the best over time is a skill that we have developed over our many years of repair services. When we take on a second hand dryer, you can be assured that we have chosen it for its quality brand & parts, as well as it's quality machinery. We cover your purchase with our guarantee - and we want to be sure we don't have to come out and service your machine during that time!! Part of this is only choosing quality brands and units that we know will serve you well for years to come. 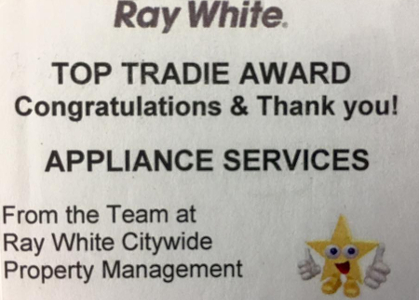 When you buy a second hand dryer from Appliance Services, you know that your dryer has been properly cleaned, inspected, parts replaced if needed, tuned, and is covered by a warranty. Also important is the free delivery that you get with second hand dryers that are over $195. Dryers aren't as hard to move as washing machines, as they are around 45 kgs (half the weight of most washing machines). They also can be transported on their sides or upright, unlike washing machines. However, it can be very helpful to have knowledgeable help when moving any whiteware! The two main things to be careful of when moving a dryer is to not slide the machine on the little feet which can easily bend and then cause the dryer to not sit flat as is needed when it is spinning. Also, don't pick it up by the control panel, as these are normally held on by a few plastic clips and a couple of small screws and can easily break off under lifting pressures. 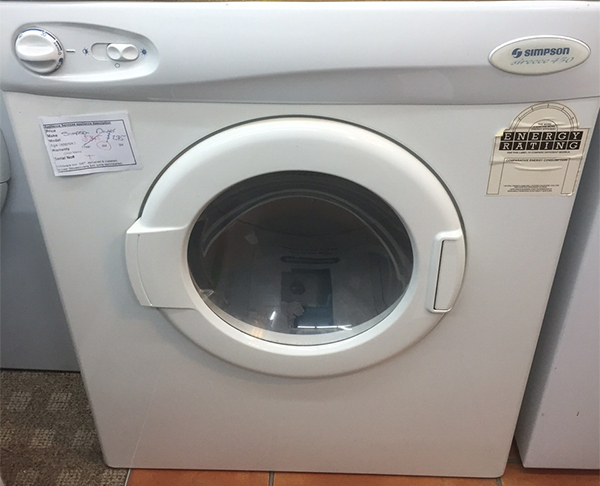 Appliance Services has a range of second hand dryers available for purchase from our store in New Brighton, Christchurch that range in prices from $150 to $375 including our service guarantees. We are so confident that our Overhauled Second hand dryers will run smoothly, that we offer a guarantee / warranty for your buying peace of mind. The length of time your machine will be covered is clearly displayed on each second hand dryer in our second hand store in New Brighton, Christchurch. 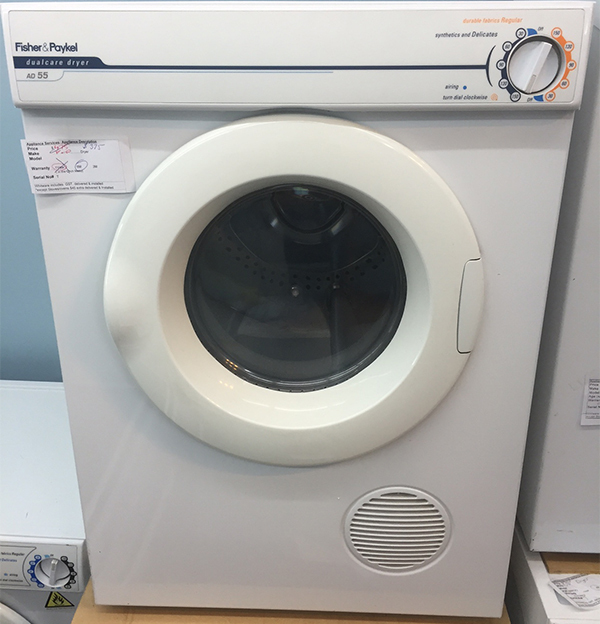 Stop into our show room and we can talk through what sort of dryer will suit your family's laundry needs best.